Services are available to fit any business size. 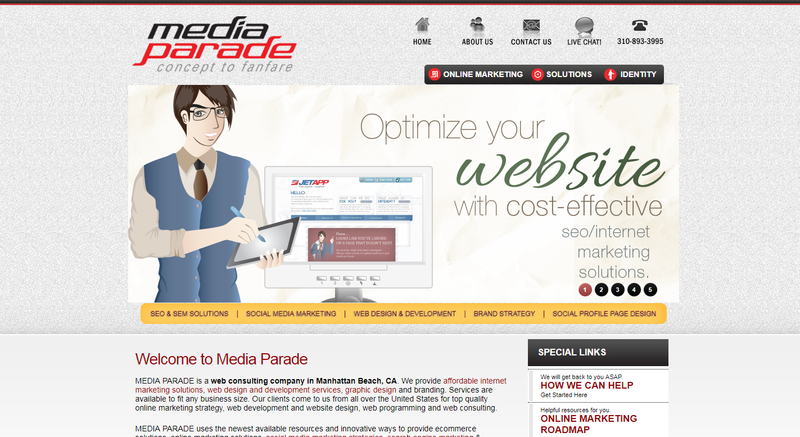 MEDIA PARADE is a web consulting company in Manhattan Beach, CA. 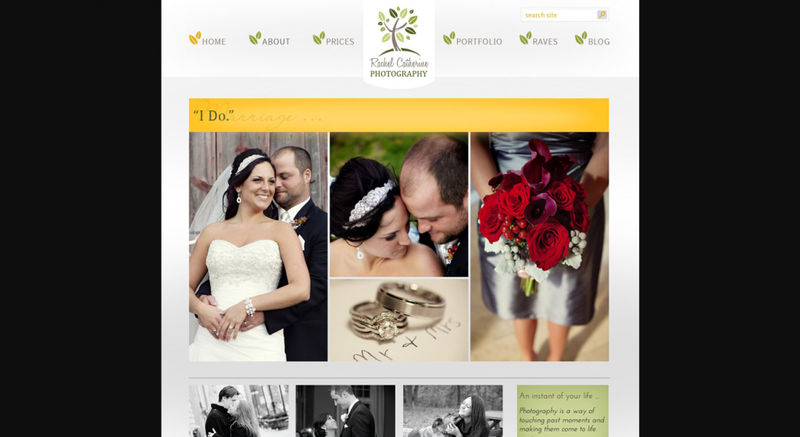 We provide affordable internet marketing solutions, web design and development services, graphic design and branding. Services are available to fit any business size. Our clients come to us from all over the United States for top quality online marketing strategy, web development and website design, web programming and web consulting. MEDIA PARADE uses the newest available resources and innovative ways to provide ecommerce solutions, online marketing solutions, social media marketing strategies, search engine marketing & optimization (SEO), and (CMS) content management system services to increase your online business activity. 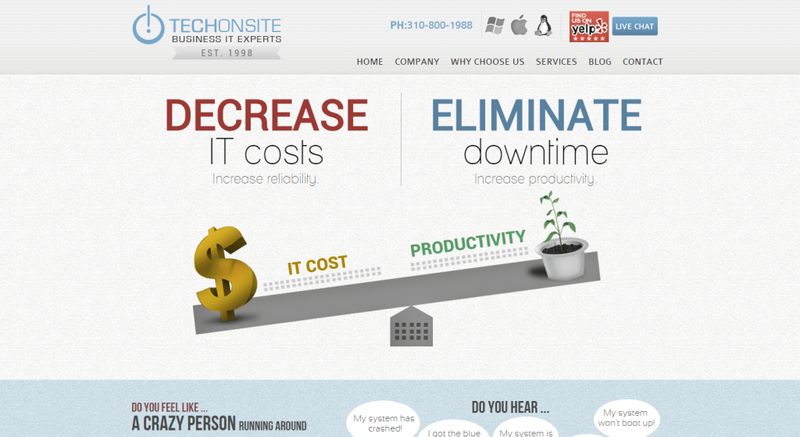 And what’s more, we provide pay per click marketing and web hosting services at competitive rates. 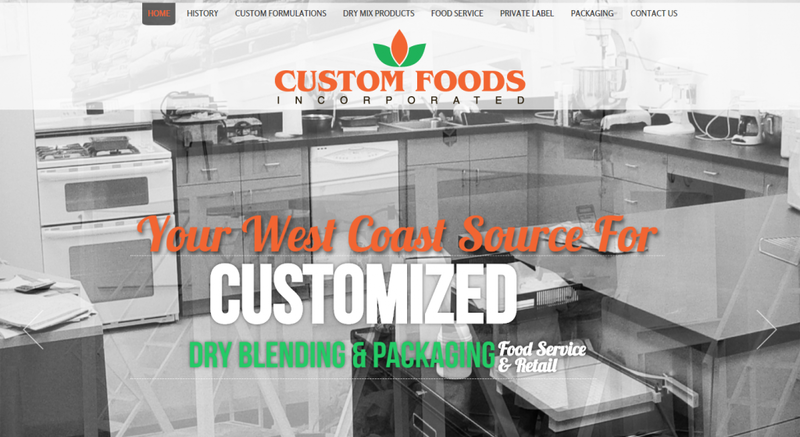 We can provide implementable solutions that help you market and brand your business efficiently. 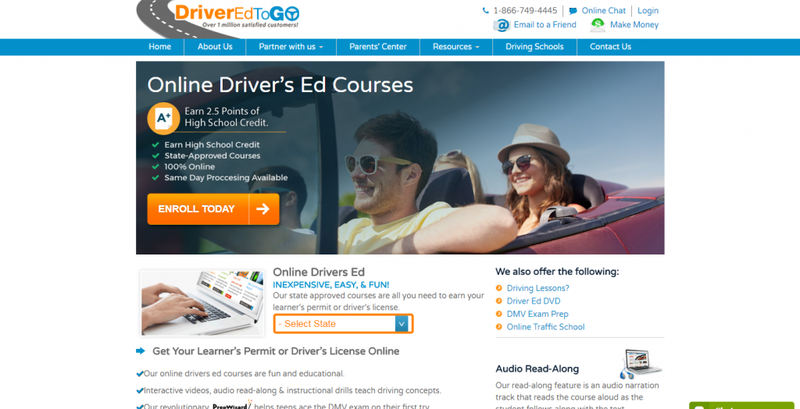 We are ready to facilitate all of your website development and graphic design needs. Some of the specific areas we serve in California include Los Angeles, Marina del Rey, Santa Monica, Beverly Hills, El Segundo and Culver City, but due to the nature of our work, we can help clients anywhere in the world.